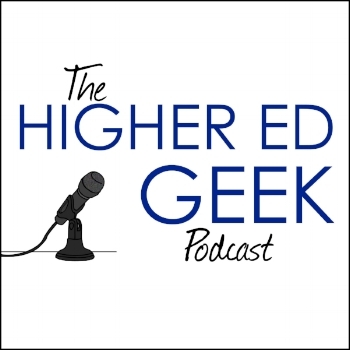 This episode of Higher Ed Geek is brought to you by Top Hat, the teaching app that makes active learning come to life. See why professors in over 700 colleges and universities across North America already use Top Hat to power their classrooms. Visit tophat.com/higheredgeek. Our guest this episode is Krista Klein; a proud parent and geeky higher ed professional.